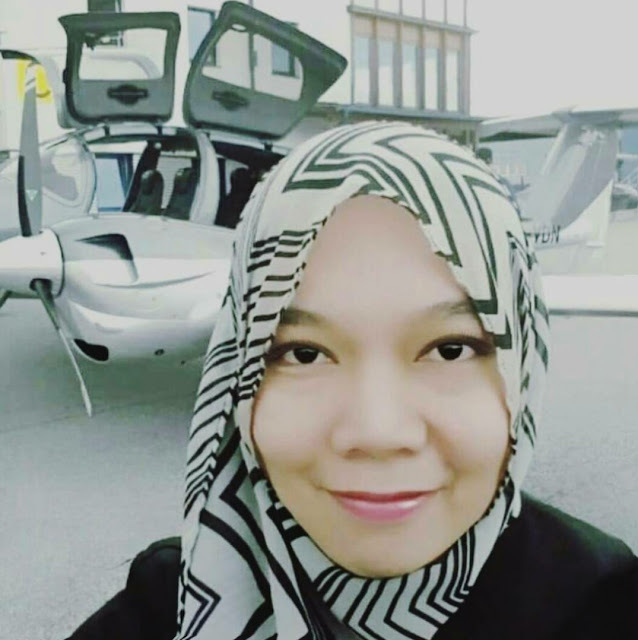 MAYBANK Debit Picture Card - It's time for Q&A! Since Maybank ATM/Debit Cards have to be changed to the new enhanced card by end of this year, I was so thrilled when I saw someone shared the steps to customise Maybank Debit Card in my FB newsfeed! Truthfully, the excitement feels exactly like we were the kids ordering cute name cards a couple of decades ago (still remember/keep those?). - so I opted for a photo of an aeroplane taking off at sunset (courtesy of Google Images)! - which is delivered to you for FREE. And the quality of the card is such a disappointment! The printing is not as sharp as the normal card. 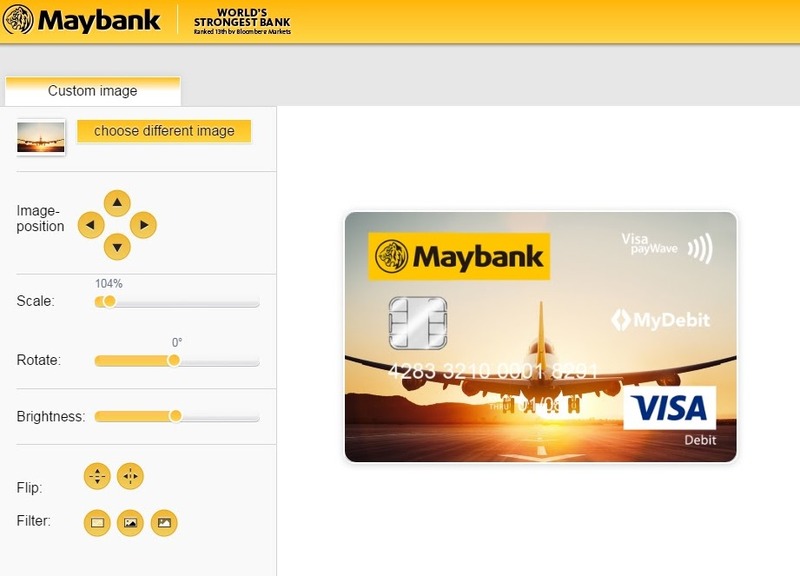 you may personalised your Maybank Debit Picture Card here! Soooo, I missed the trip!! !